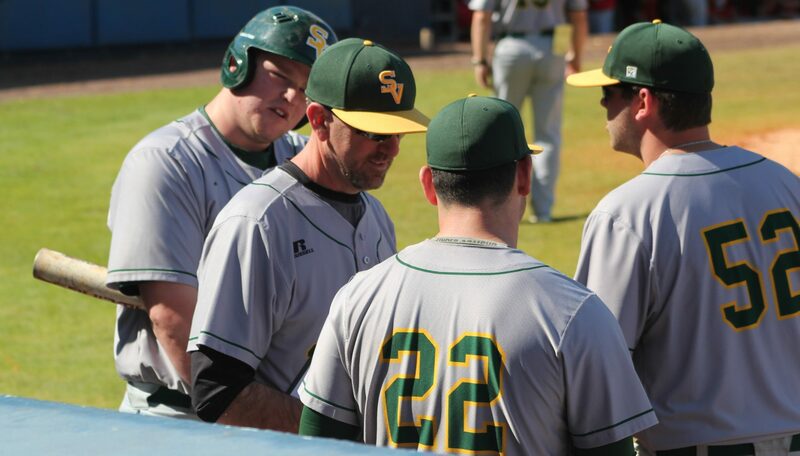 SVC Players can now schedule mechanics meetings. Please see the menu option at the top to Schedule. Time slots are on Tues and Weds starting November 1st from 5pm to 8pm in Coach Dukate’s Office.